During the past several years the Department of Environmental Protection has worked within the coastal zone to reduce the impacts of flooding, both in the short-term and with an eye toward the future. 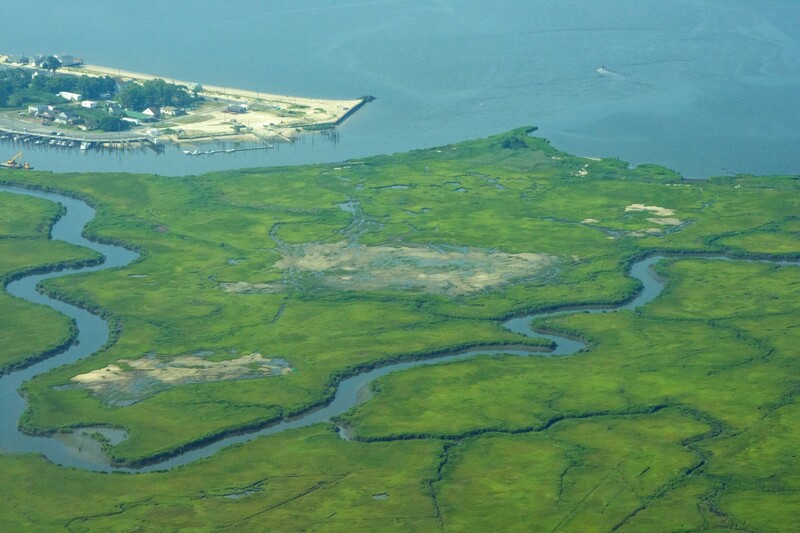 The Office of Coastal and Land Use Planning has worked with towns through its local and regional planning initiatives to understand the potential impacts of climate change and coastal hazards and has established a living shoreline program and guidance that would increase the use of nature-based solutions in coastal resiliency projects. 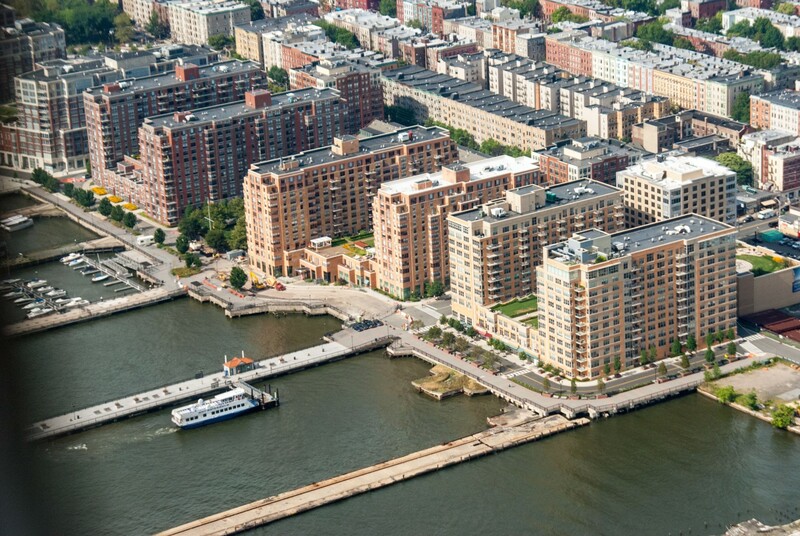 The Bureau of Flood Resilience is advancing the Rebuild by Design Projects in the Meadowlands and in the City of Hoboken, Jersey City and Weehawken. The Division of Coastal Engineering has worked on projects to stabilize the shoreline, reduce damages from coastal storms and reduce flood impacts. The Blue Acres program has been working with communities to purchase flood-prone properties and restore the land to natural floodplain. These efforts, as well as other initiatives within the DEP and those efforts at other agencies, have helped to reduce the impacts of future storm events. However, the DEP also recognizes that siloed planning, mitigation and restoration activities across the coastal zone will be limited in their effectiveness to address sea-level rise, future storm events and other flood-related threats to the coastal zone. To address these significant challenges, the DEP on Oct. 9 and 10 held a summit to begin work on a Coastal Resilience Plan. 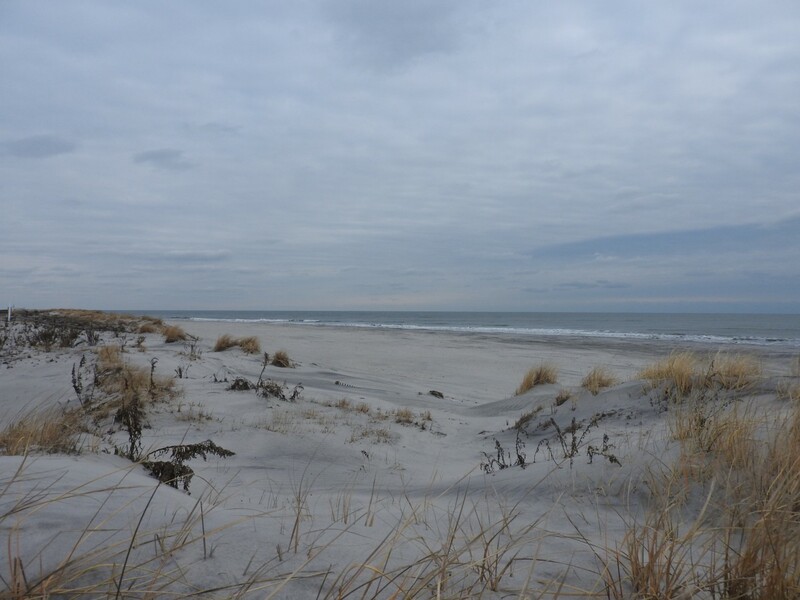 The Coastal Resilience Plan is the first step for the DEP to evaluate how its policies and programs allow for local, regional and state response to climate change within the coastal zone. The plan will guide policies, regulations, resource allocation and funding in the coastal zone to: reduce the impacts of coastal hazards; increase resilience for structures, infrastructure systems, environmental resources, and coastal communities; address the needs of socially vulnerable populations; and attract equitable and sustainable investment. 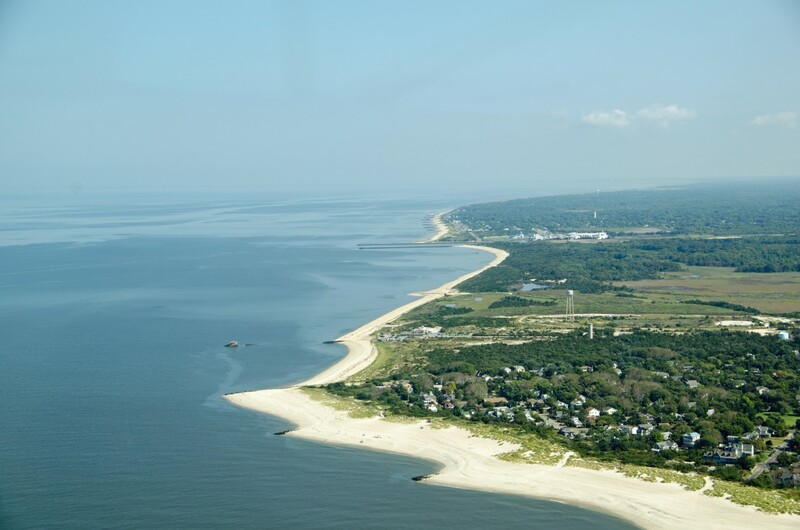 New Jersey has more than 1,800 miles of coastline from the New York border to the head of tide along the Delaware River. The coastal zone covers 3,218 square miles and comprises 239 communities. It includes all areas covered under the Coastal Area Facility Review Act, the Waterfront Development Area and the New Jersey Meadowlands District. 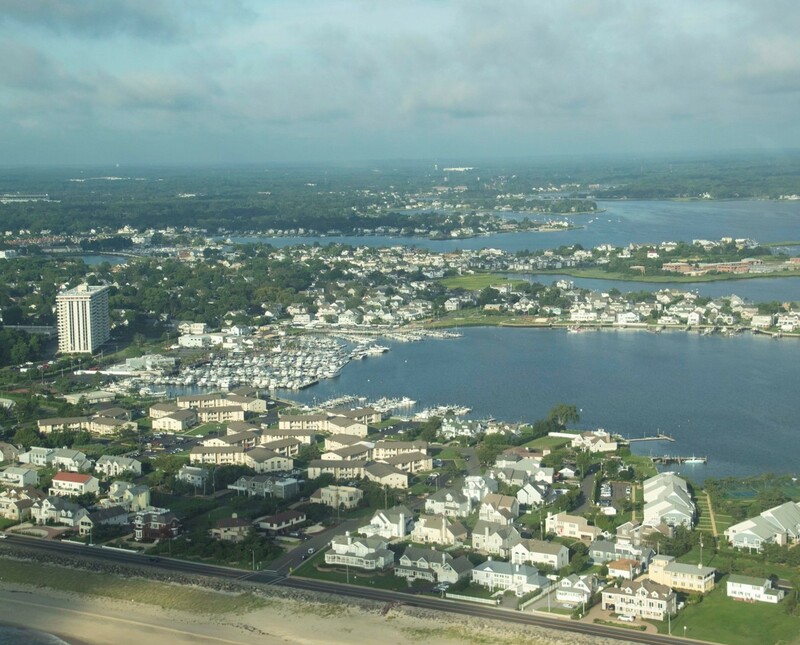 Approximately 53 percent of New Jersey’s total population resides in the coastal zone, with thousands more visiting cities, towns, beaches, parks and other popular locations every day. 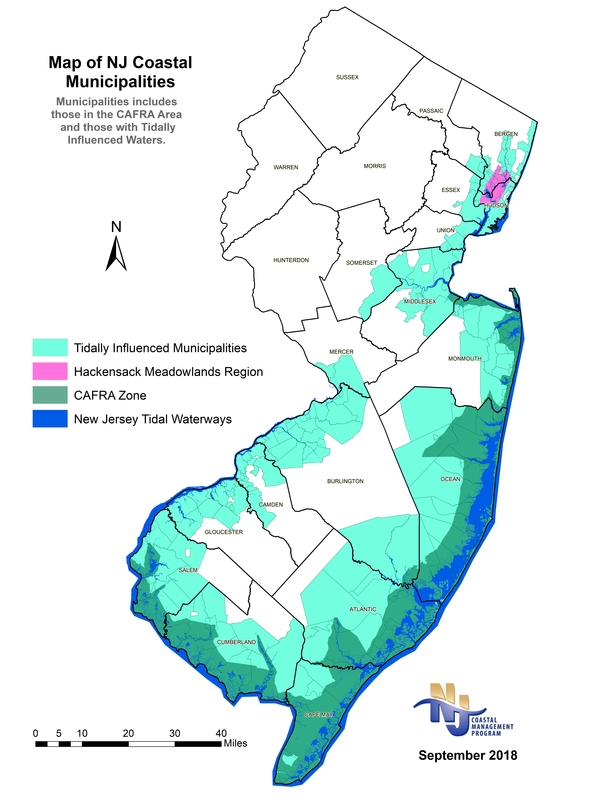 The coastal zone features thousands of attractive destinations; indeed, New Jersey’s tourism industry is a multi-billion-dollar economic engine, and various other sectors rely on waterfront access as well. The communities in this region are diverse and encompass characteristics of all New Jersey communities from large urbanized cities adjacent to New York City, to shore towns, to tiny hamlets surrounded by undeveloped land. 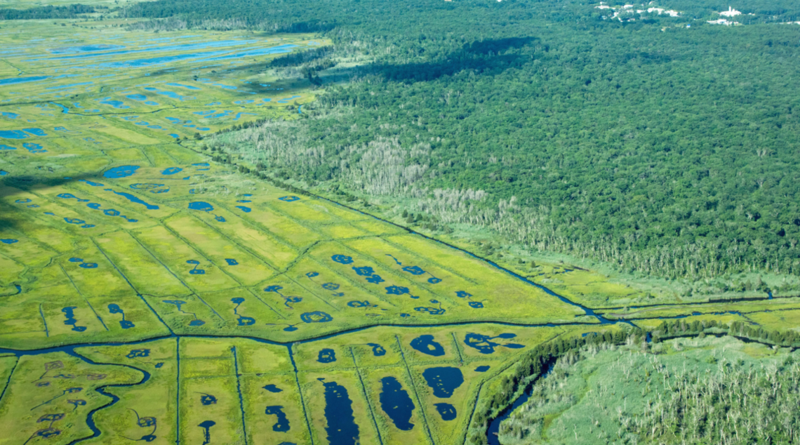 This rich, diverse area faces significant threats and challenges in the face of a changing climate and rising seas. Areas within the coastal zone are already vulnerable to inundation from tides, coastal storms and rain events. Although there have been various studies to identify the vulnerability of several communities or specific resources within the coastal zone, no study has comprehensively evaluated the potential impacts of sea-level rise and future coastal storm events on the coastal zone. 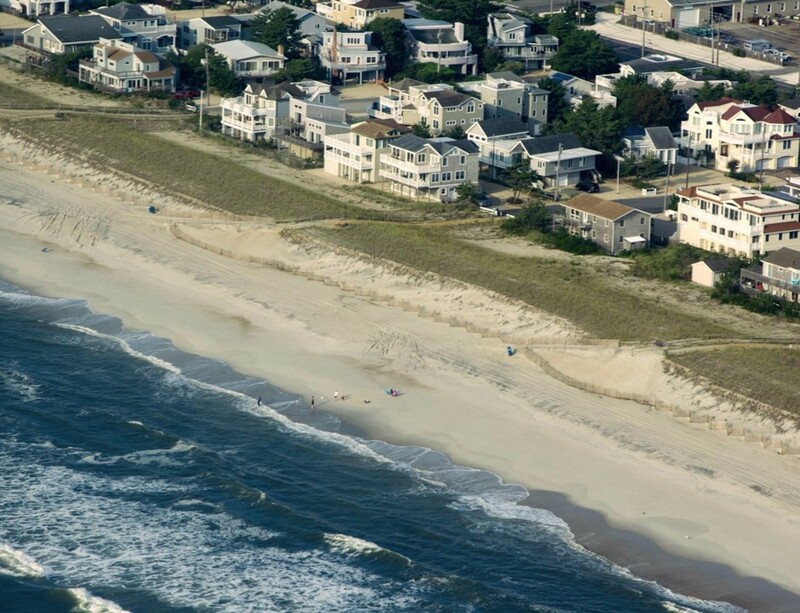 The DEP has undertaken numerous coastal resilience efforts during the past several decades in an effort to protect life, reduce coastal storm damage to property and preserve New Jersey’s vital coastal resources. This critical work is made possible through state and federal funding and in cooperation with various coastal municipalities and other partners. The plan will highlight recent and ongoing projects and efforts that have increased resilience in the coastal zone. The plan will also include short-term, medium-term and long-term strategies for increasing physical, social and economic resilience within the coastal zone, specifically addressing environmental resources, infrastructure and communities. 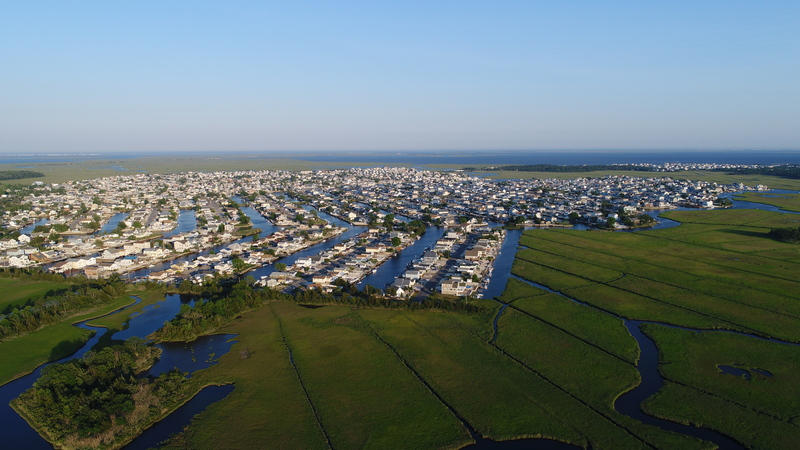 The DEP recognizes that individuals, communities and agencies face many challenges when working toward becoming more resilient and adapting to sea-level rise, coastal hazards and flooding. The Coastal Resilience Plan will highlight and address challenges of state and local agencies as well as those faced by socially vulnerable populations and disadvantaged communities. Using the best available science is one of the DEP’s core principles. To plan for future conditions, it is imperative to fully understand the coastal zone in terms of current environmental resources, infrastructure, communities and socio-economic conditions. Through this planning effort, the state will increase its understanding of the resources within the coastal zone and how they might be affected by sea-level rise, coastal hazards and flooding, and the cost of inaction to address the threats facing the coastal zone. The plan seeks to develop resources and recommendations for a communications campaign to inform key decision-makers, investors and the public. It will be geared toward increasing knowledge and awareness of coastal hazards through multiple platforms and audiences. Development of the plan will include a review of existing regulations, policies and programs to determine where new or revised policy is necessary to foster innovative strategies to address sea-level rise and future storms. The plan will include recommendations for policies and programs that enhance environmental resources, support local decision-making and local resiliency efforts, promote data sharing and increased collaboration across agencies and levels of government, and inform future land use and sustainable economic development. The plan will recommend a consistent, but flexible, set of standards and guidance based on climate science addressing future conditions. The plan will outline recommendations to increase the availability and effectiveness of guidance, technical assistance, financial assistance and planning support provided to communities as they seek to improve local adaptation, mitigation and resiliency efforts. Given that it is increasingly recognized that the populations most affected by coastal hazards are not frequently present during hazard mitigation plan updates, emergency response planning and long-term planning. The needs of those who are least able to prepare, respond and recover from these events will be included in a Coastal Resilience Plan to ensure that the state is improving its social resilience along with its physical and economic resilience. The plan will identify opportunities to leverage innovative partnerships, novel finance mechanisms and other resources that the state and communities can use to accomplish the plan’s goals and objectives. To ensure this planning effort succeeds, it must respond to the needs of New Jersey’s residents. The DEP welcomes your involvement, insight and knowledge throughout the planning process.